Find and download the latest version of software drivers for your Canon products. 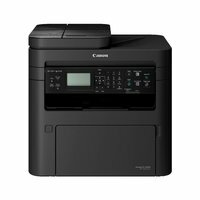 Canon imageCLASS MF264dw Printer Driver, Software Download. Canon imageCLASS MF264dw Multifunction, Wireless, Mobile Ready Laser Printer.